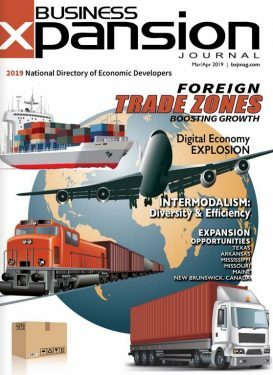 Colorado exports $7.9 billion each year in USD with the top three destinations of those exports being Canada, Mexico and China. Colorado is the top exporter worldwide of medical instruments. The state’s young workforce enjoys opportunities provided by numerous high-performance education and research institutions and many job training support organizations. Of those who live in the state, 38 percent have at least a bachelor’s degree, the second highest college attainment rate in the country, and 14 percent hold a graduate or professional degree. Major Employers include Lockheed Martin, Century Link, Western Union and United Airlines. Tourism is one of the strongest economic drivers of Colorado, providing a valuable source of revenue and jobs. Over 80 million visitors spent nearly $20 billion last year, generating over a billion in state and local taxes. Most of the state’s bioscience firms are located along the Front Range with the heart of the Rocky Mountain region’s life science center found at the Fitzsimons Life Science District and the adjacent Anschutz Medical Campus. As one of the most ambitious medical developments in the nation, the $5.2 billion project encompasses 578 total acres and more than six million square feet of cutting-edge space and services that will eventually support more than 43,000 bioscience professionals. Colorado’s outdoor recreation economy generates $28 billion in consumer spending annually, and contributes 229,000 direct jobs. Those who work in the industry have collectively earned over $9.7 billion in wages and salaries, while those who support it have generated $2 billion in state and local tax revenue. Denver International Airport is a top-ranking airport offering 1,500 flights each day and serving almost 54 million passengers a year. 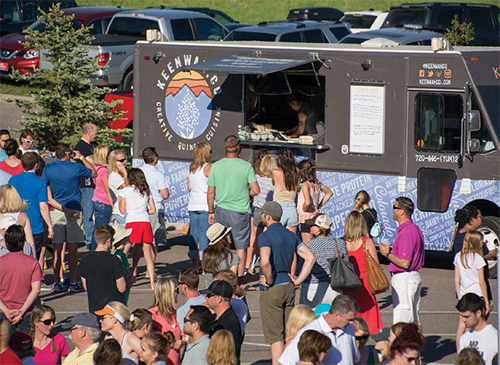 Just 20 miles south of ever-expanding Denver, Castle Pines offers a rare opportunity for businesses looking to relocate, expand or open their doors for the first time. One of the largest undeveloped areas in South Metro Denver, Castle Pines is home to a highly educated workforce with a median household income of $140,000 who are eager to welcome new businesses and services to their community. The City of Castle Pines is invested in making it easier for employees and businesses to thrive. With tax incentives, low sales tax rates and established financing districts, Castle Pines provides an opportunity for a strong return on investment. In addition, flexible zoning allows accommodations for a variety of land uses and building types. Responsive and highly skilled staff members are available to assist with development and review approval processes to minimize delays and missed deadlines. When paired with its proximity to Denver International Airport, light rail, freeways and the mountain corridor, Castle Pines’ untapped potential is impossible to quantify. 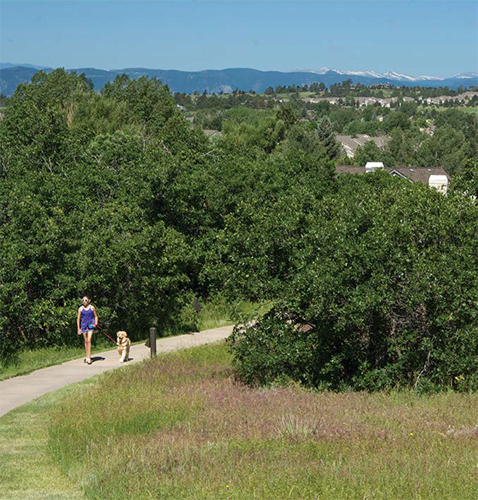 To learn more about why you should make Castle Pines your new home, visit castlepinesco.gov.